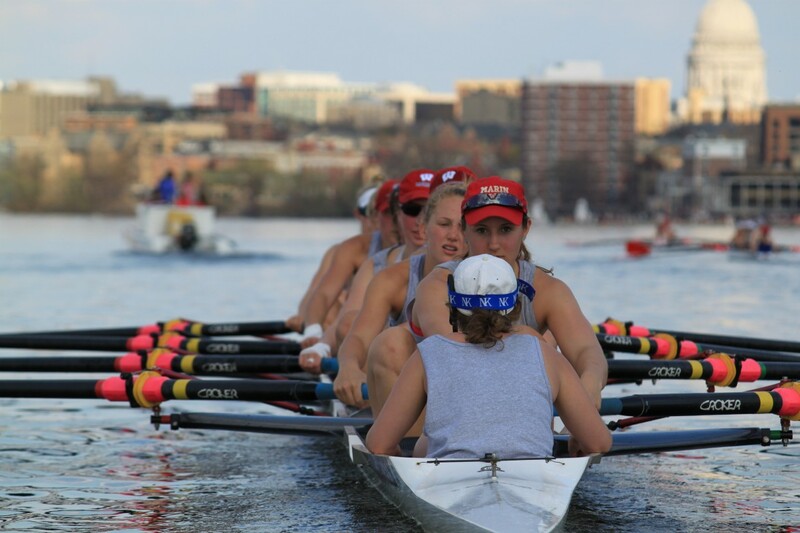 Brown University, Barry University, and Williams College claimed the top spots in the second regular season USRowing/Collegiate Rowing Coaches Association Division I, II and III Collegiate Rowing Poll presented by Pocock Racing Shells. Early season racing saw a shift in the Division I top 3 standings, where Brown University moved into the top spot with 20 first-place votes and a total of 484 votes to top the Division I poll. The University of California, Berkeley stayed in the No. 2 spot with five first-place votes, followed by Ohio State University in the No. 3 spot with 416 total votes. In the Division II poll, Barry University held its first-place ranking with four first-place votes and 189 total votes. Mercyhurst University sits in the No. 2 spot receiving one first place vote and Western Washington University moved up into the third place spot with 106 votes. In the Division III poll, Williams College also held its No. 1 ranking with six first place votes and 146 votes. Bates College sits in the No. 2 spot with four first place votes and 144 total votes. And in the No. 3 spot for the second consecutive week is Wellesley College with 128 votes. Check back weekly for new polls throughout the season, sponsored by Pocock Racing Shells.